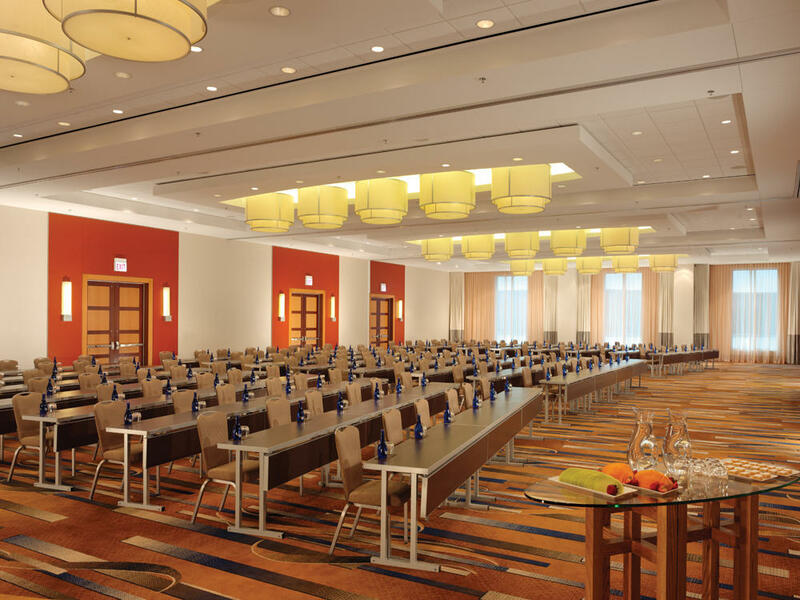 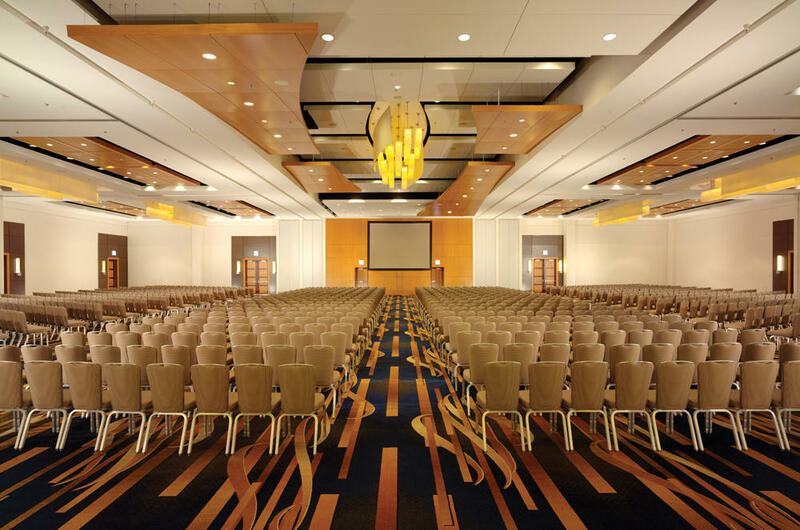 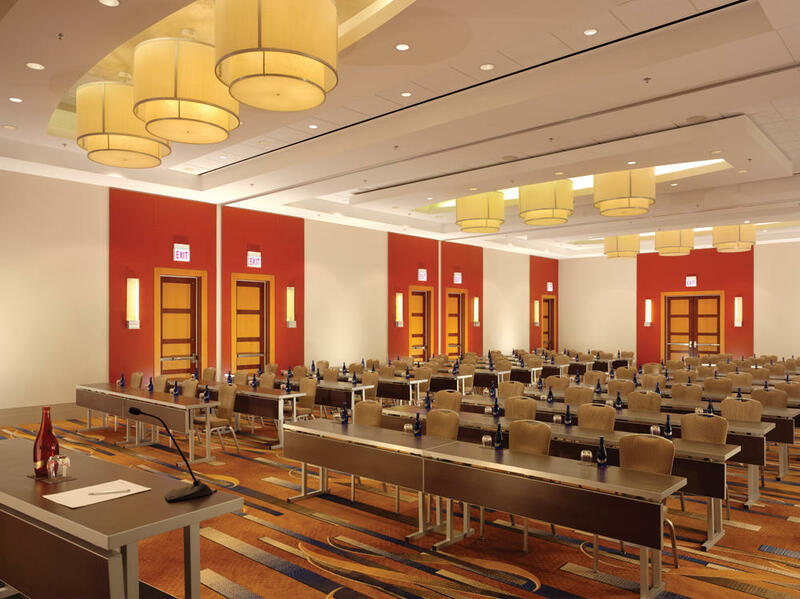 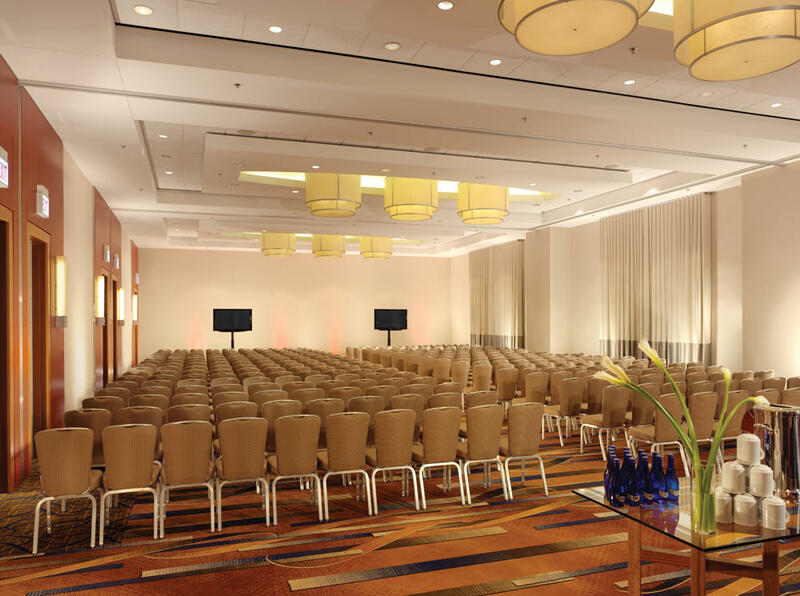 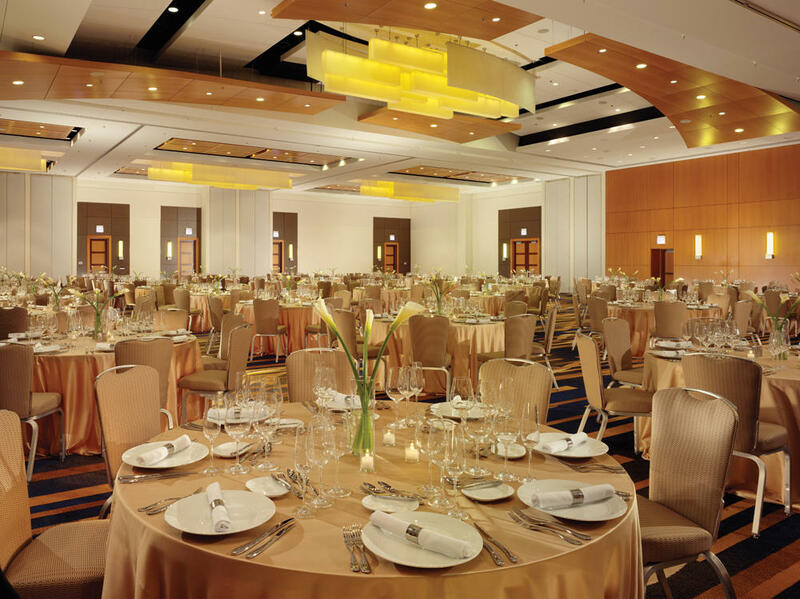 323 E. Upper Wacker Dr.
Swissotel Chicago is a 4-diamond hotel located in the heart of downtown Chicago. 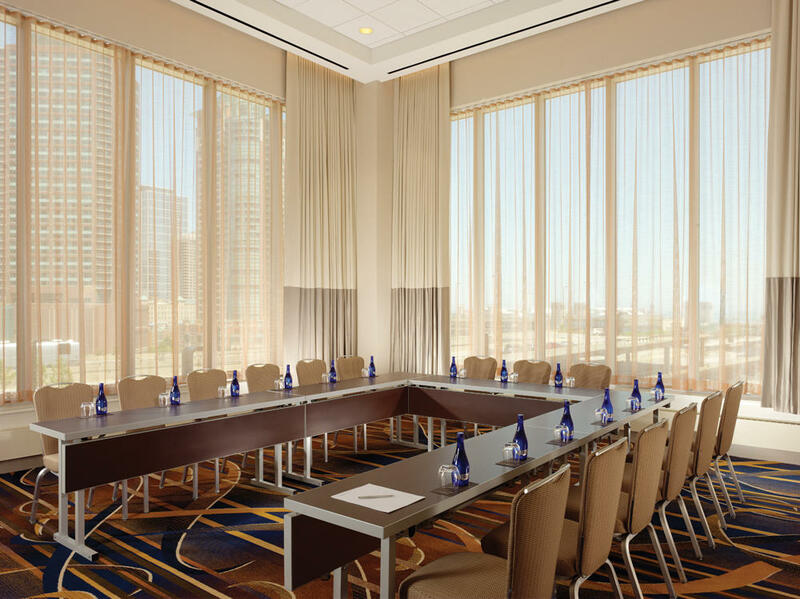 Its triangular, all-glass design treats guests to incomparable views of the city, including Lake Michigan, Navy Pier, the Chicago River and downtown. 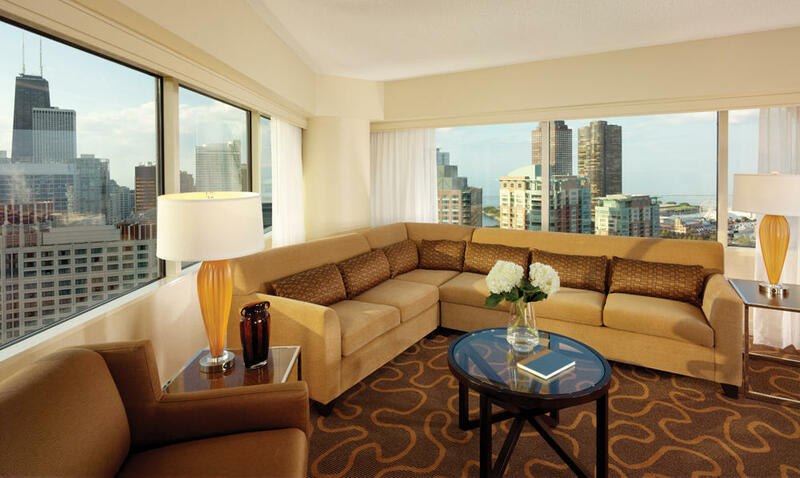 With more than 661 tastefully-decorated guest rooms and suites, Swissotel Chicago is the perfect retreat for those looking to explore all that the Second City has to offer. 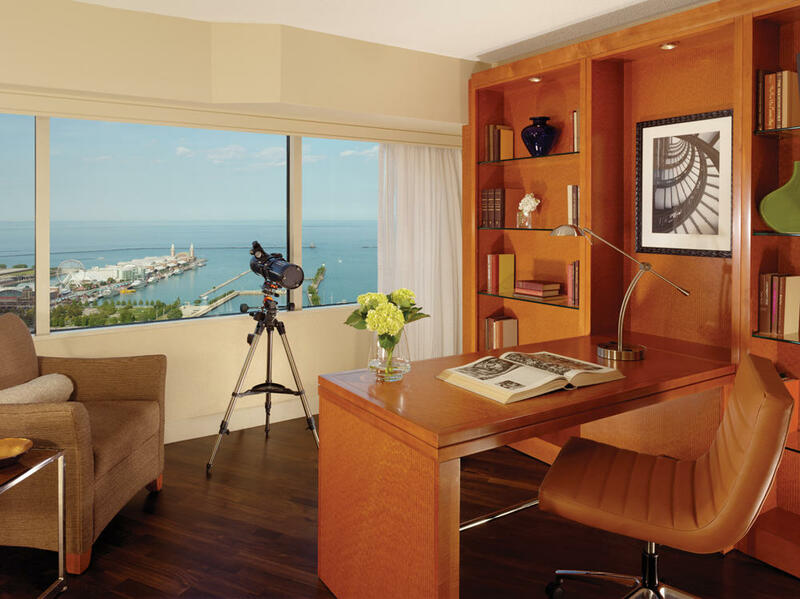 Just steps away from The Magnificent Mile and popular museums and attractions, the hotel offers a distinctive European style paired with uncompromising reliability. 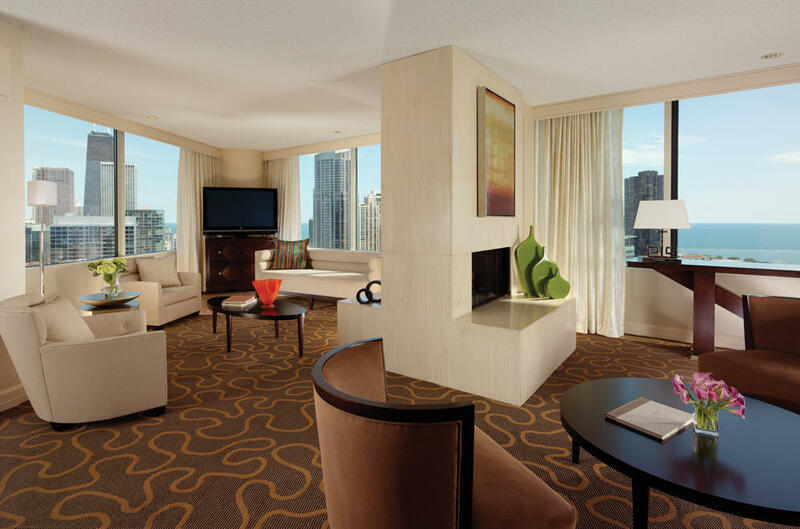 Amenities include the 42nd-floor Penthouse Fitness Centre and Pool, three restaurants and 24-hour room service.